The other day, I was at Barnes & Noble with Christy, & I was complaining about how they hardly ever publish new decorating books anymore. She said, "They do! You just read all the interior design books the moment they come out." Oh. Right. I do tend to keep up! Would you like to see some of my favourites? Nate shows how to choose & combine colours, & gives great ideas of changes you can make to your home if you have an hour, a day, or a weekend. 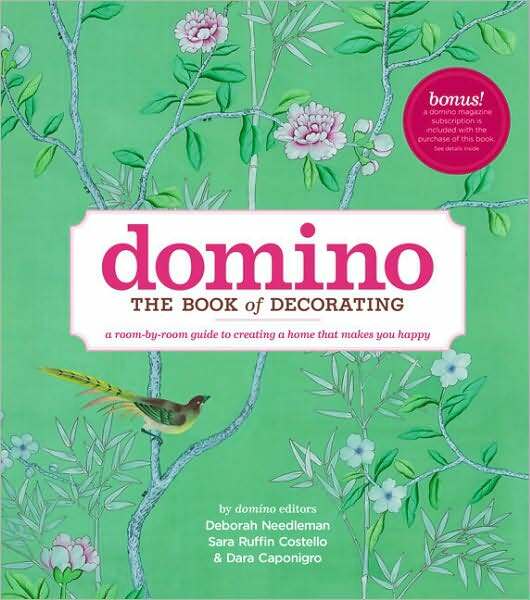 This was my first post-college, grown-up decorating book. 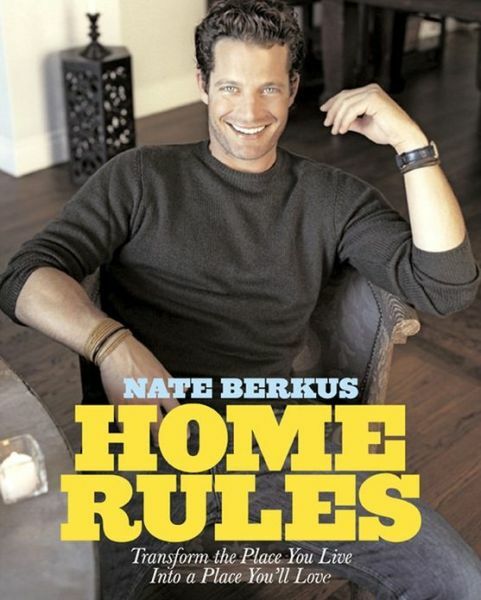 There are lots of fun before & after photos, which is what we (& Oprah) love about Nate Berkus. 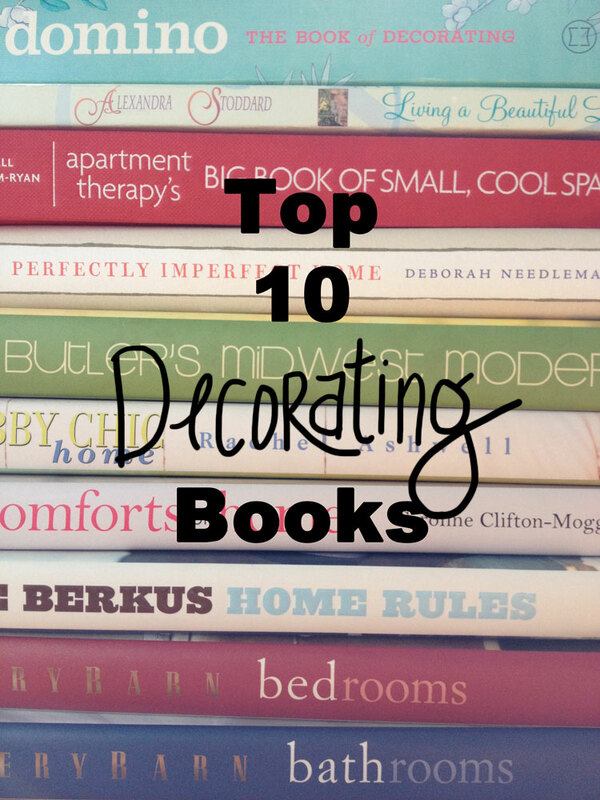 The subtitle says it: "Thrifty & chic decorating ideas for making the most of what you have." 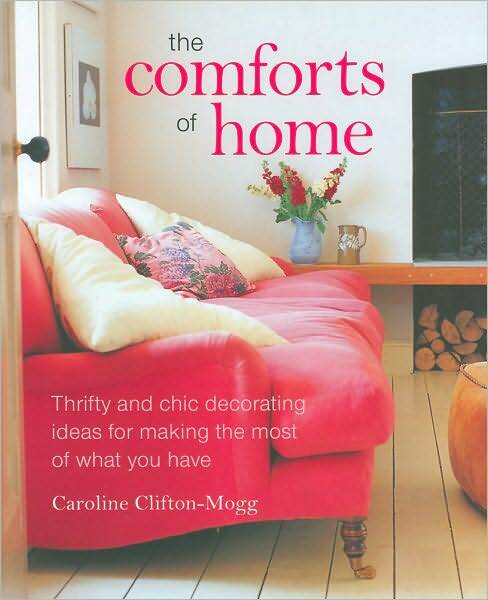 I love her tips for decorating with what you already own, creating a friendly home, & using textiles in creative ways. Plus she is British, so she says things like, "Comfort comes from thoughtful touches, such as a... posy of scented flowers close to hand." I love re-reading this book. Malibu meets England. Rachel Ashwell gives a tour of her refurbished house in California. Lots of white paint, turquoise, gorgeous fabric, fluffy pillows, vintage china, & a guest house to die for. 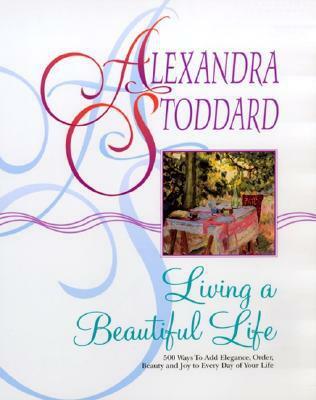 This book is almost not about decorating, but about living at home. Upper class New York at it's finest. I read this book over & over again growing up, which tells you what kind of 12 year old I was. 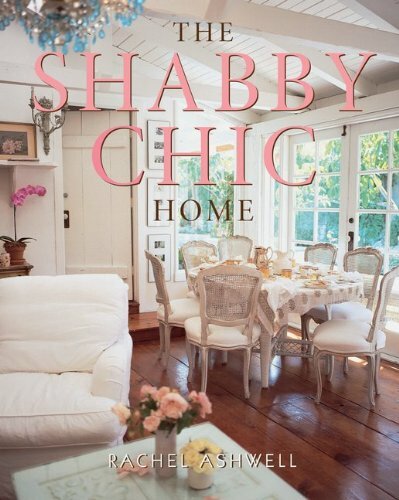 This is a great book from the queens of eclectic decorating. It has great photos & inspiration for how to put together random pieces & make them look awesome. Reminding us why we loved Domino Magazine so much. Rita Konig is just cute. 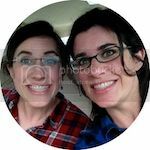 She shares ideas for flea market shopping, decorating, enjoying cleaning your apartment, creative gift & dinner ideas, & what to do when you're having a "Fat Saturday." 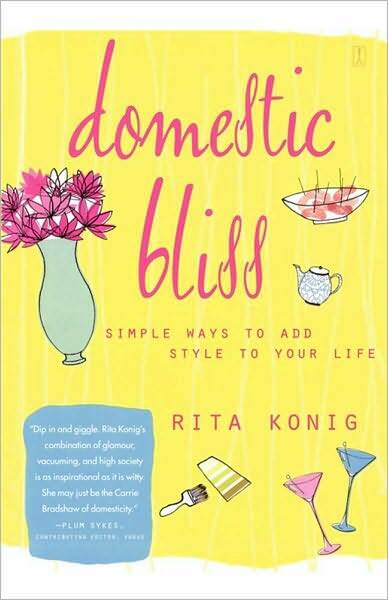 I do not get tired of Rita Konig, & sort of want to be her friend. This book makes a great gift. Deborah Needleman was the editor of Domino Magazine, & she knows her stuff. This is such a fun book. How to add Cozifications, Glamifications, & A Bit of Quirk to your home. The watercolour illustrations of real homes are gorgeous. 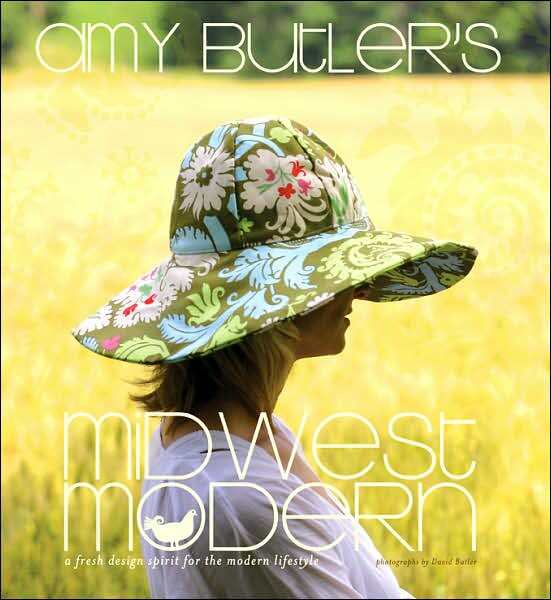 Midwest Modern is not my style of decorating, but I love Amy Butler's fabrics, & I like it when people know their own style like Amy does. She kind of does her own thing, & I like that. 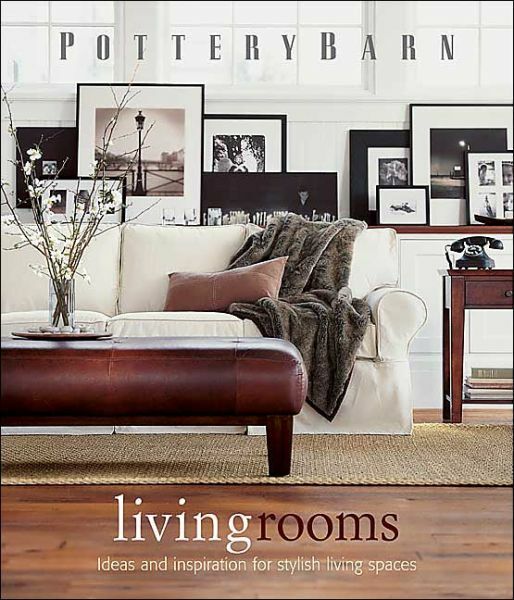 This is what I love about Pottery Barn in a series of books. Organization, texture, colours, antique-looking-but-insanely-expensive-furniture. So great. Okay, I love this book. You know how most books on "small" spaces only show houses with bathrooms I could fit my entire apartment into? Not here. Real people's really small apartments with tons of creative ideas. And practically everything is from Ikea. Love it. I am so sad that Domino magazine no longer exists. 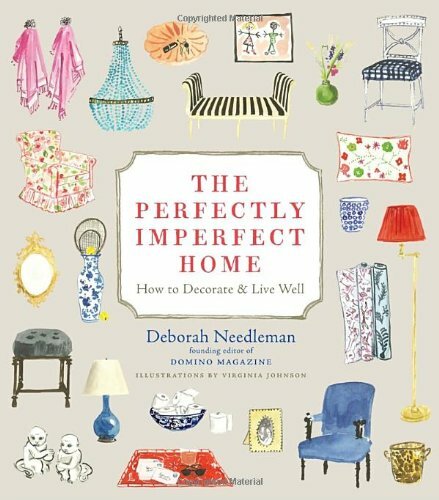 The Needleman book & the Apartment Therapy book are on my wish list. Yes! Years later I still miss that magazine. Pinned this from DebbieDoos pinning party! Thank you for showing me some books to give ideas. 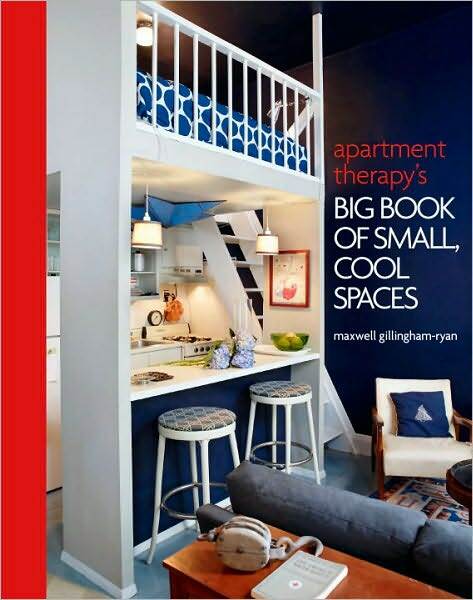 I am thinking I am going to check out the Big Book for Small Spaces!